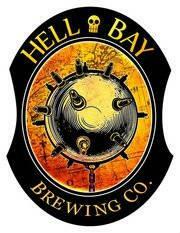 As mentioned on their Facebook page, Hell Bay Brewing Co. has released its version of Harvest Ale. The brew is available at Lane’s Privateer Inn in Liverpool, N.S. and also available in growlers at the brewery in Cherry Hill, N.S.